A brick fence/wall, especially a high one, can be great at helping you create a warm microclimate for subtropical plants and can wind protect them too. 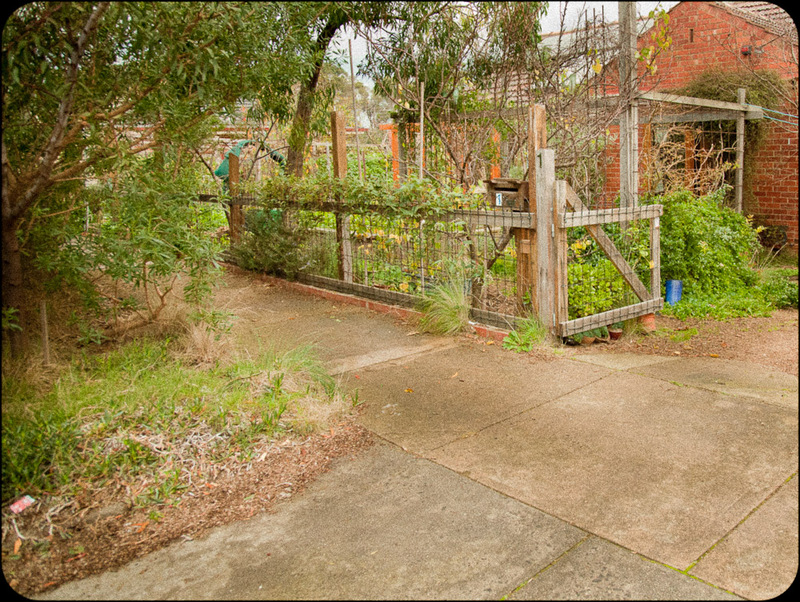 However in our case our low brick fence was reducing our productive space as it prevented sunlight from reaching the garden beds immediately adjacent to it. With a few weekends of hard labour the fence was pulled down, the bricks used to create paving in our greenhouse and a woven wire fence installed. The new fence lets light in, allows air to move through the plants and acts as a trellis for various annuals and perennials. 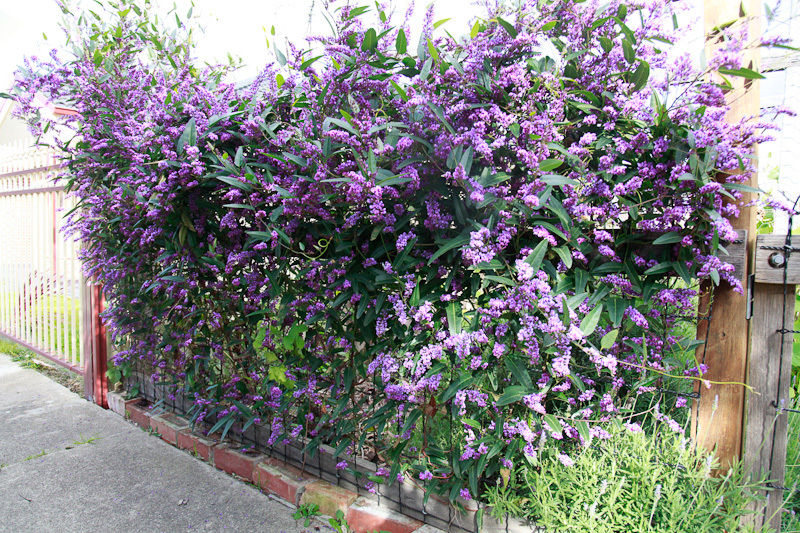 We are growing a water tolerant, evergreen, twining, woody stemmed climber called Hardenbergia violacea and Hardenbergia ‘Alba’ along the fence. At other times of the year it supports peas, eggplants and beans. 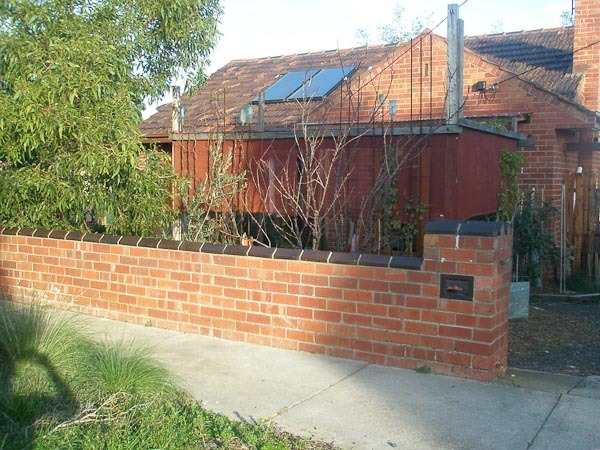 The brick fence that came with the house. The new woven wire fence for supporting climbing plants and letting light in. Hardenbergia ‘Alba’ is growing along it. 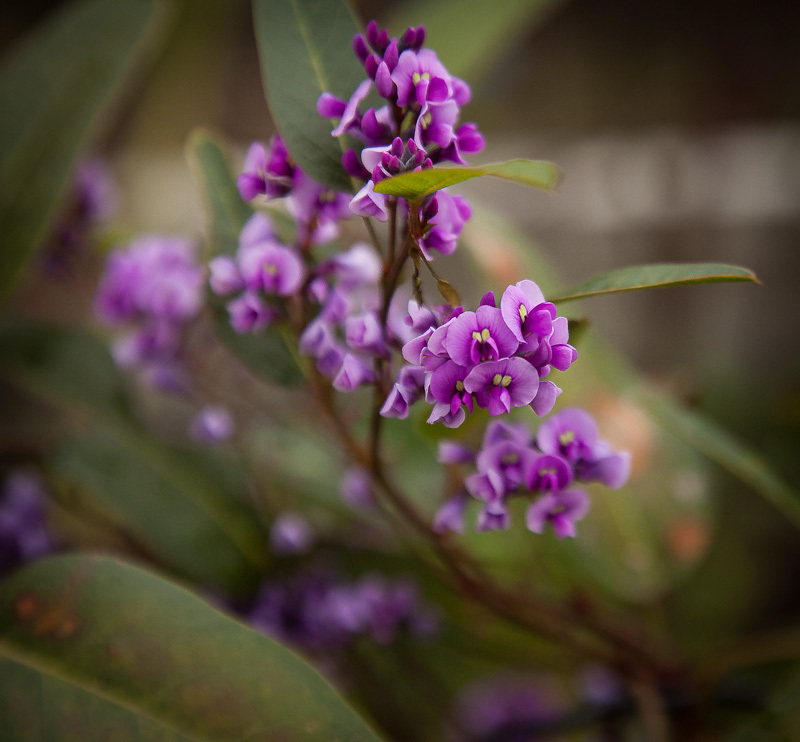 Hardenbergia violacea: I think it is such a beautiful plant! Hardenbergia violacea detail. Beautiful pea flowers.